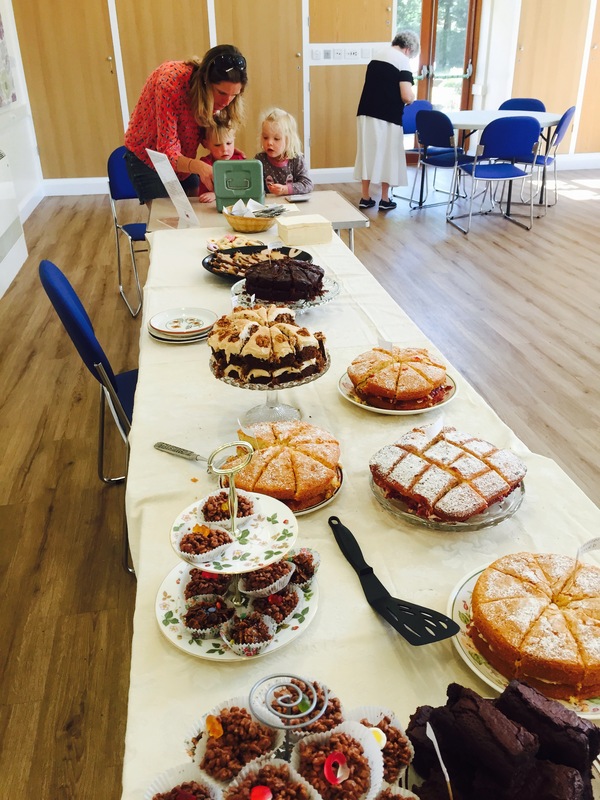 Brockham Teas on the Green – THANK YOU! 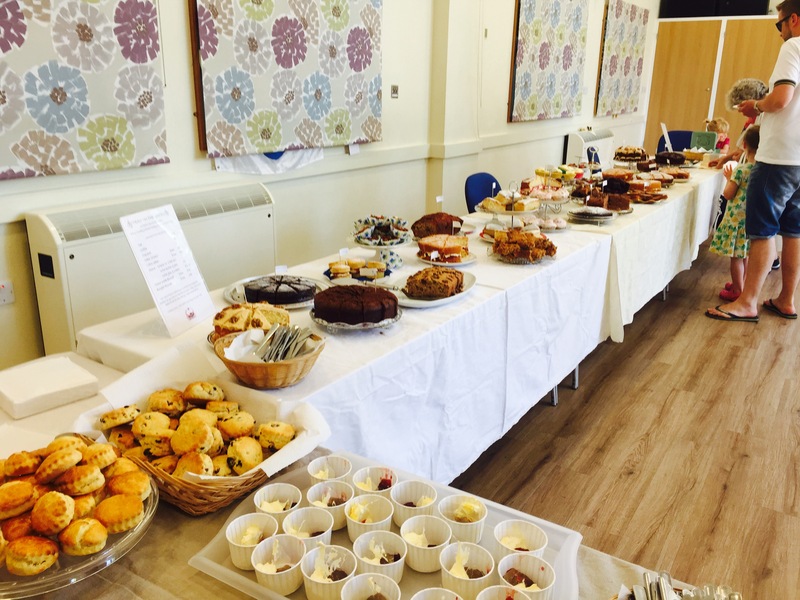 Thanks so much for all your help and support which made yesterdays Brockham Teas on the Green fundraising event such a success. Between us we managed to put on a very impressive spread and run the afternoon smoothly resulting in lots of happy customers! 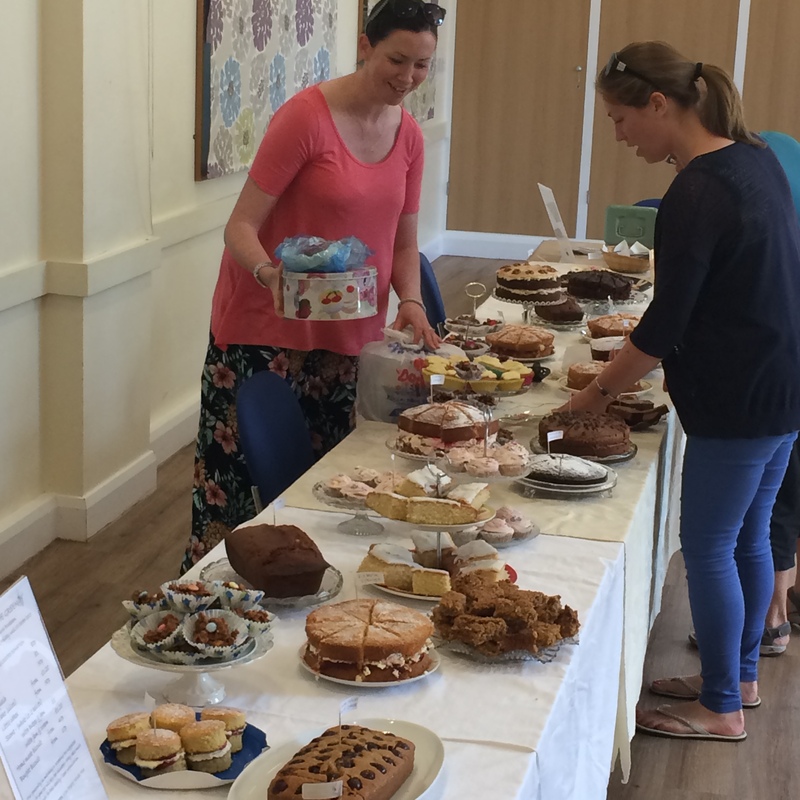 Despite the bike ride going on, we still managed to raise around £400 profit! Thanks to everyone who helped us out in so many different ways. Special thanks have to go to Heidi who managed to get out of Dorking by cycling with her 3 children (and cakes!) to Brockham and then worked hard all day! Brilliant team effort and we had loads of fun! 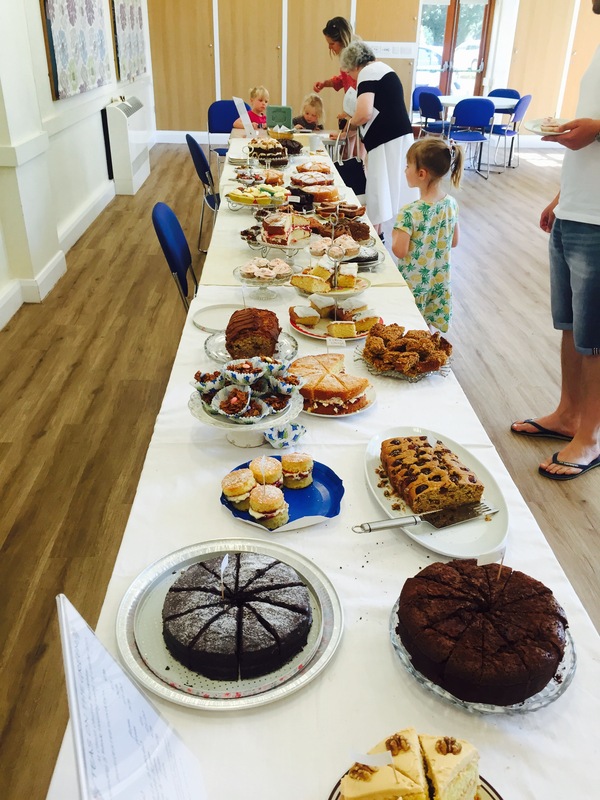 This entry was posted in Events, fundraising and tagged Brockham Teas on the Green, east surrey twins club, fundraising on August 3, 2015 by eastsurreytwinsclub.